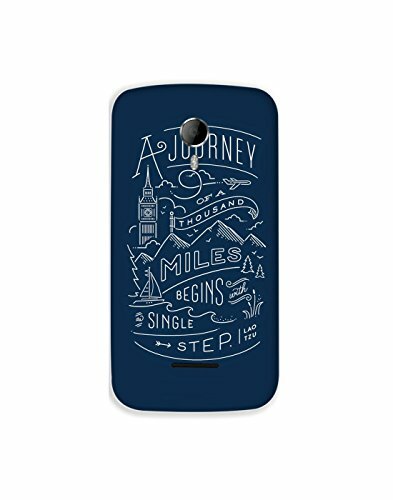 Micromax A117 ht003 (46) Mobile Case from Leader@499 Rs [Mrp:-499] - Onlinedeals.discount - A leading product discovery website. Find the true prices of products, read reviews and buy top brand products at reasonable prices. 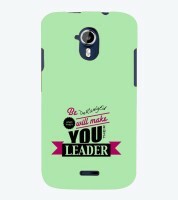 Leader Cases are not only meant to protect your Phone from Dust, Scratches and stains. It will give your phone a new look. Designed specially for your phone, it fits perfectly, giving you access to all the features and functions of your phone with ease. material of this phone case will give you a perfect grip as well.